David Greene, the former head of brokerage at MHP Real Estate Services, is joining a boutique leasing and investment sales firm. He will serve as a principal at LSL Advisors, which was founded by Daniel Lolai in 2014, Commercial Observer reported. Greene told CO he “preferred a boutique rather than a big company.” He has been working with LSL Advisors since last year, but officially joined in January. 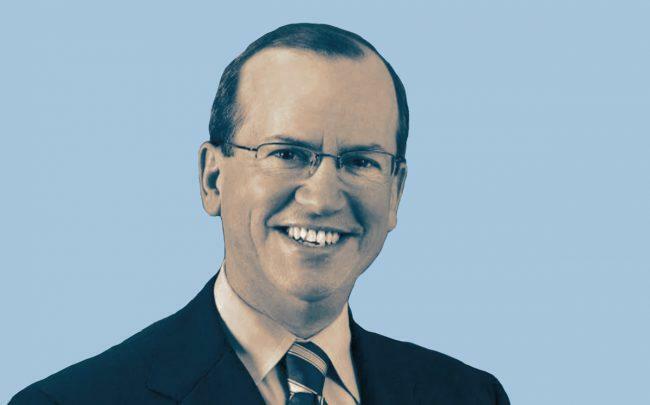 During Greene’s tenure at MHP, he grew the salesforce to 40 brokers from 13.